creating partnerships with our employees, customers and suppliers. making our mark through innovative, intelligent ideas. maintaining integrity through straightforward, honest and reliable business practices. We are seeking a full-time Director of Anatomic Pathology to lead our pathology team as part of the NationWide laboratories (NWL) executive team. Working closely with our Director of Clinical Pathology and the NWL Board to develop and deliver our business strategy. Management and career development of a team of nine UK based anatomic pathologists delivering a world class pathology service. Developing the business through new and innovative approaches, delivery of CPD programmes, customer presentations, publications, etc. Liaising with the submitting veterinary surgeon on the suitability and significance of laboratory investigations and case management, routine anatomic pathology reporting including cytology, phone consultations and second opinions. Management of our anatomic pathologist training programme and the continuing professional development of our pathology team. Input into the quality system and new processes and procedures to provide the highest quality service to customers. 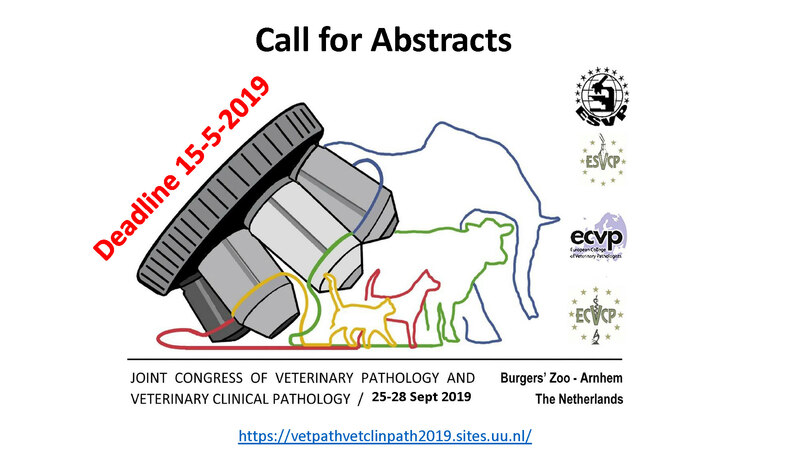 Postgraduate qualification in Veterinary Anatomic Pathology or relevant PhD. Self-motivated and results-focussed with a positive outlook and responsive to change. A natural leader who critically assesses their own and team’s performance and strives to improve the business. Committed to customer service excellence. A mature and credible team player who is capable of communicating at all levels within the organisation. Capable of operating accurately to specified deadlines and under pressure. Previous people management experience would be desirable. NVSL is committed to equality of opportunity and this underpins our employment and recruitment procedures. We use objective, job-related criteria when making appointment decisions and our selection criteria is based on skills, experience, qualifications and an ability to do the job.